Sign up for programs, buy tickets, season passes, gift cards, reserve a facility rental, and more at the link below. 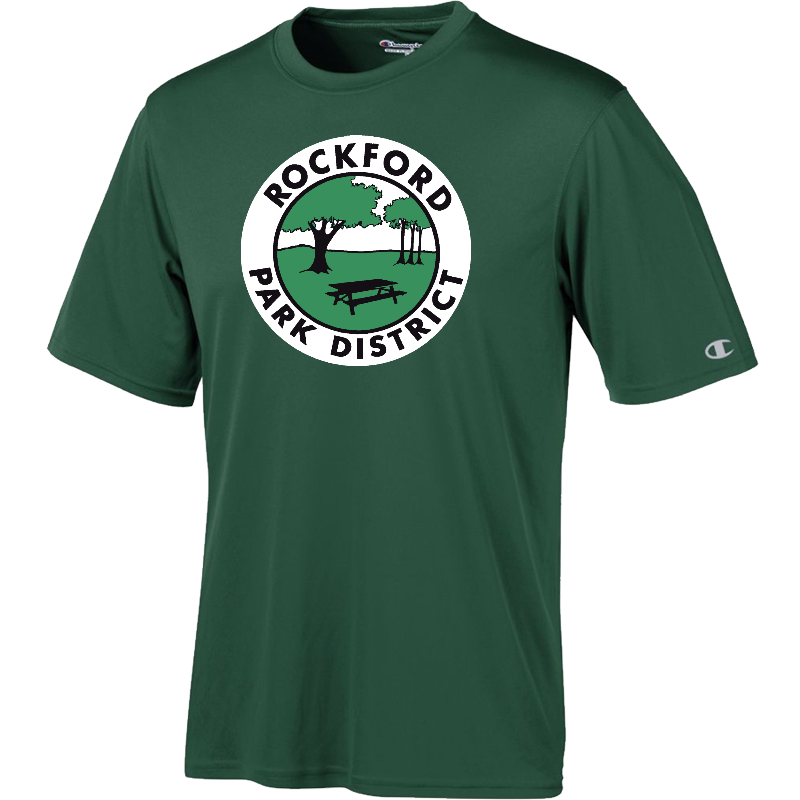 See a current list of specials and other discounted offers from your Rockford Park District. Show off your park district in style with brand new gear from our online store, powered by Squadlocker.